The 35th edition of the annual ultra-marathon race Spartathlon from Athens to Sparta started at the foot of the Acropolis hill in Athens on Friday morning with 400 athletes from 52 countries, including 24 Hungarians. 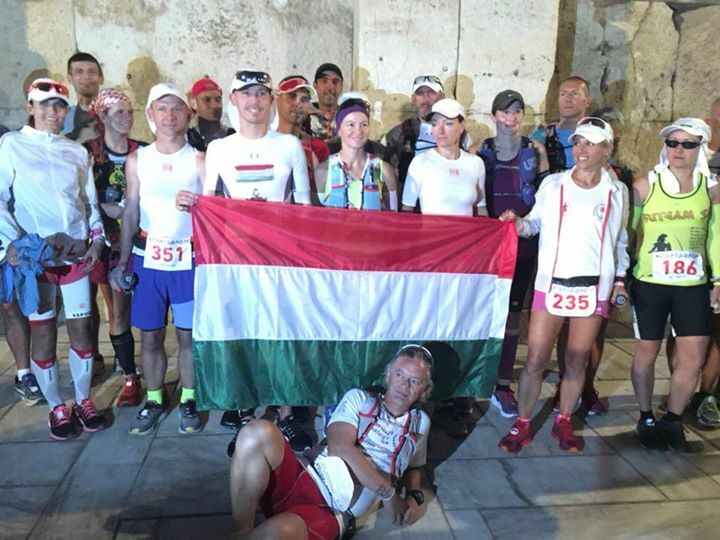 Hungary is represented by veteran ultramarathoner András Löw, well-known runner Szilvia Lubics and Balázs Simonyi, who is also known as director-writer of „Ultra”, a film drama about everyday athletes who join an extreme running race. 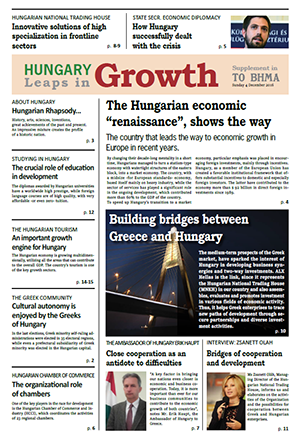 The 24-strong Hungarian team also includes Mihály Blaskó, Krisztina Csákány, Hajnalka Evetovics-Balla, Edit Huzsvay, Péter Káldi, Erika Kisháziné Zombory, Margit Kolluti, Csaba Kreidl, Csaba Lajkó, Albert Lukács, Zoltán Máthé, Zsuzsanna Maráz, Róbert Rácz, Miklós Roskovics, Tamás Rudolf, József Sznopek, Krisztián Toms, László Török-Ilyés, Boglárka Vágó Boglárka, Szilárd Veres and Béla Veress. Thirteen of them are taking part in Spartathlon for the very first time in their life. Sparthathlon is a historic ultra-distance foot race that takes place in September of every year in Greece. The race revives the footsteps of Pheidippides, an ancient Athenian long distance runner, who in 490 BC, before the battle of Marathon, was sent to Sparta to seek help in the war between the Greeks and the Persians. Runners must pass through 75 checkpoints along the 246 kilometers way from Athens to Sparta. The target is to reach within the 36-hour time limit the statue of ancient Spartan King Leonidas in the center of Sparta to be awarded with an olive wreath and a sip of water from the nearby Evrotas river. Last year, a Hungarian female ultramarathonist, 37-year-old Eger-born Ms. Nagy, won the Spartathlon ultra race for the second time.